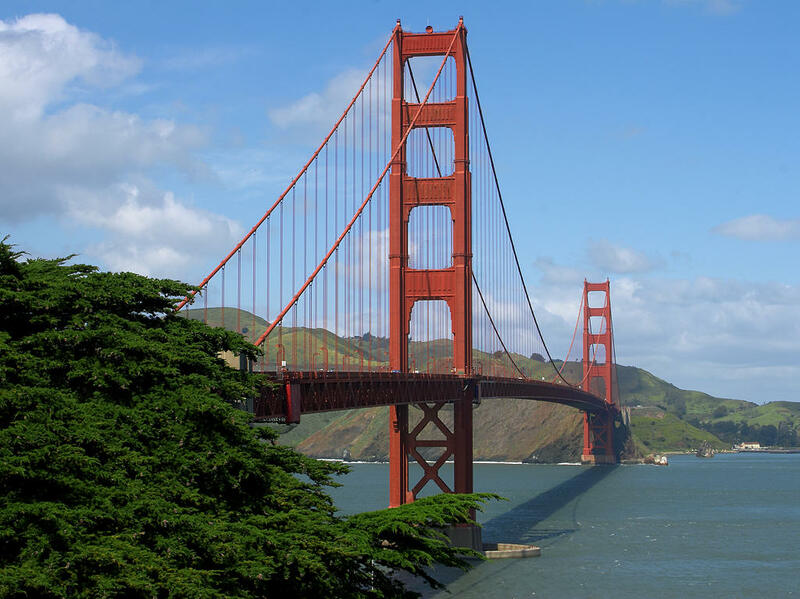 The AACO 2019 National Meeting will take place in San Francisco . . .
We are pleased to announce that the conference will take place at the JW Marriott in downtown San Francisco. We will NOT have a group room block at the Marriott; please plan to book your overnight accommodations through the AAO Housing Office or use an alternative method. Hotel reservations for non-members of the Academy starts on June 26th. Watch this space for more details. In the meantime, hope to see you in the City by the Bay! The conference will start on Saturday, October 12 and ends on Monday, October 14. We'll be meeting at the JW Marriott in downtown San Francisco. What's the weather in San Francisco? Abstracts are now being accepted for the Scientific Session on Monday, October 14. We invite all orthoptists, ophthalmologists, fellows, residents, technicians, and researchers to submit any cases, research, or panel discussions they would like to present. Topics to be considered include pediatric and neuro-ophthalmology, strabismus, binocular vision, and amblyopia. The deadline for submission is May 31, 2019. NOTE - Abstracts must be submitted using the online form. Abstracts submitted by email or regular mail will not be considered. Thank you. Meeting registration information will be available later this year. Please check back later. If you are planning to attend the National Meeting, we ask that you pre-register (online or by using the paper registration form). We strongly discourage on-site registrations. Attendees who pre-register will receive a confirmation -- including a credit card receipt if that is the form of payment -- usually within about two weeks of submitting your registration. If you register online, the system will generate an automatic acknowledgement of your submission. There is just one general registration for all attendees, regardless of the session(s) you plan to attend. Once we receive your form, a confirmation (and credit card receipt, if applicable) will be sent to you by regular mail. Specific registration rates will be announced soon.